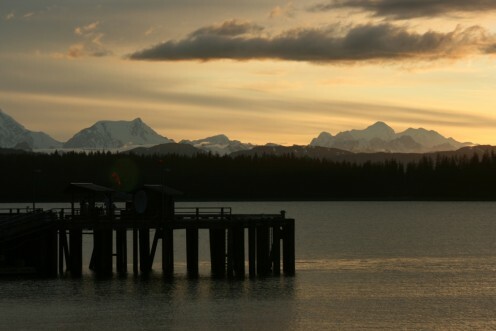 The body of water called Glacier Bay in Southeastern Alaska near Juneau was named the 84th Greatest Place to Stand In America by reader votes taken at the website StoodThere.com. Park Service records show that long before that, US President Calvin Coolidge declared Glacier Bay a national monument in 1925. First the home of North American First Nations and Native Alaskans, the bay has been revered as a national beauty for centuries longer. In fact, groups of Tlingit claim the park as their ancestral home and, even after forced out by glacial progression southward, moved back in the 1880s. 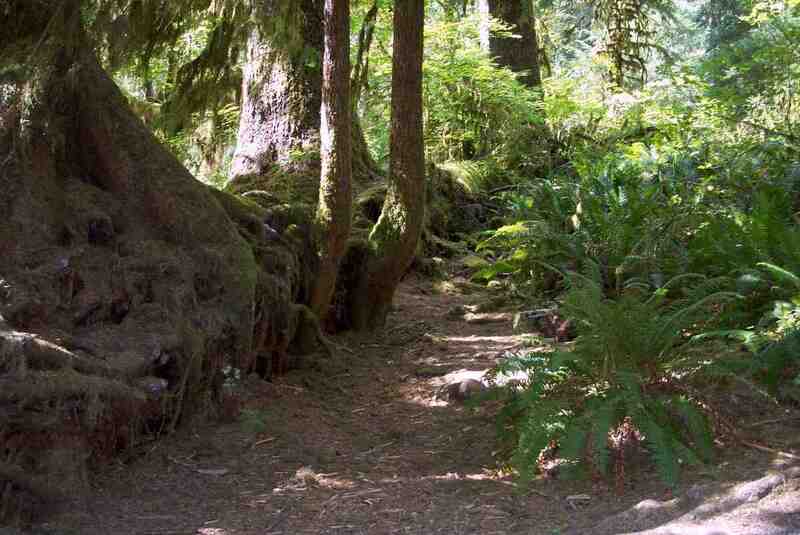 A Tlingit cemetery lies in the national park surrounding the bay. On at least three levels, then, Glacier Bay is an awesome destination. StoodThere.com ran a competition to find the Top 100 Greatest Places to Stand in 2009, covering the continents or countries of America, UK, and Europe. The results are awesome, because they include not only fascinating photo opportunities, but also historic and fun places and some lesser-known destinations for vacations and weekend getaways. Tourism around the USA began to increase after the Recession of 2008-2010, but job seekers also did some traveling around the country in quest of longer term or higher paying jobs. North Dakota, for instance, was deluged with new workers in 2011, with many more still needed in 2012. One of the Tourism industry sectors that began to increase was the cruise liner vacation. Passengers on cruise ships in and out of Canada and Alaska grew in numbers. One of the most beautiful places in Alaska for tourism via cruise ship is Glacier Bay National Park. 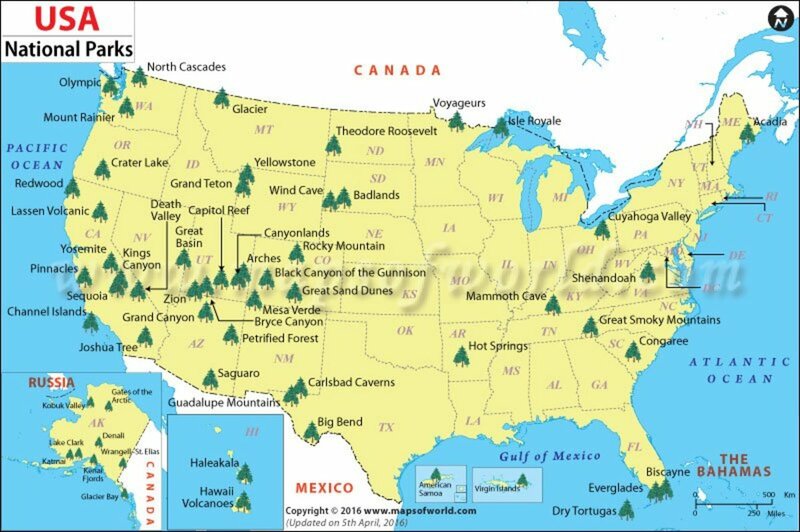 In the farther Northwest portion of the United States, and isolated by water and terrain, it is one of the less traveled of American destinations, but worth the adventure of visiting. 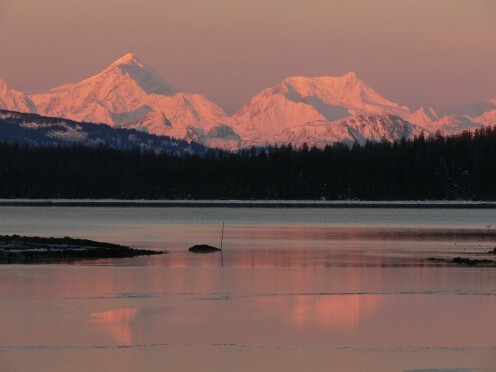 Tourism and Travel guide to Glacier Bay National Park in Southeast Alaska : Where to stay, activities and adventures, trip planning, glacier and iceberg facts, animals and plants, photo gallery, etc. October brings is a full moon harvest celebration among many Native American and Native Alaskan groups. During October 2010, the Hoonah (Huna, Xunaa Kwaan) Tlingit Nation held a ceremony in Glacier Bay National Park, their homeland. In the ceremony, they official blessed two huge cedar logs. 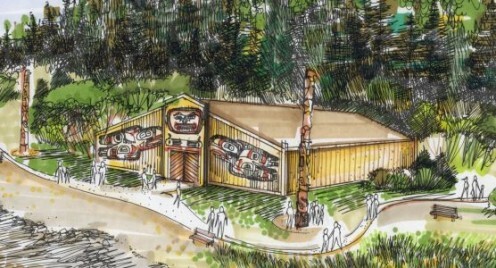 Their logs have been carved into a screen for a representative Tlingit plank house for the park, similar to the beautiful Kwakiutl plank houses on Northern Vancouver Island, in Victoria BC, and in nearby communities. Construction of the Hoonah (Huna, Xunaa Kwaan) Plank House on the waterfront of Bartlett Cove is a landmark event, since glacial ice progressed and destroy the Tlingit village in site about 250 years in the past. From 2010 - 2015, additional items will complete the authenticity of the plank house. These are "totem" poles or carved cedar poles embellished with power animal ancestors, rain screens, an ambitious interior history screen of the 4 Clans of Bartlett Cove, and many more pieces. This is the most ambitious plank house authenticity project if its kind since the Mungo Martin House in Victoria, BC. 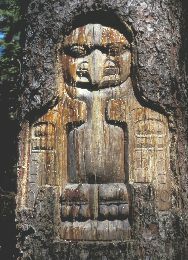 The Master Carver for this project is the talented Tlingit, Gordon Greenwald. Local high school students from Hoonah High are involved in the project as well. CCTHITA (Central Council of the Tlingit and Haida Indian Tribes of Alaska) is the Tribal Government representing approximately 26,000 Tlingit and Haida Indians in Alaska and worldwide. Tourism, investment management, and commercial real estate. Southeast Alaska, Tlingit Map 3rd Ed. In 1992, Glacier Bay was named a World Heritage Site, along with neighbors Wrangell-St. Elias National Park and Kluane National Park (see text above). The naturalist John Muir found in 1879 that the glacier had receded over 30 miles to create Glacier Bay. The Hoonah Tlingit lived here, using spruce trees for a variety of needs. A related publication is "Culturally Modified Trees at Bartlett Cove." Best known for kayaking adventures and scenery. Glacier Bay National Park may hold some of the keys required to develop Mars into a more Earth-like environment. Devoid of air, Mars has no vegetation discovered to date. Plants hold atmosphere to the Earth; without plants, the Earth would die. 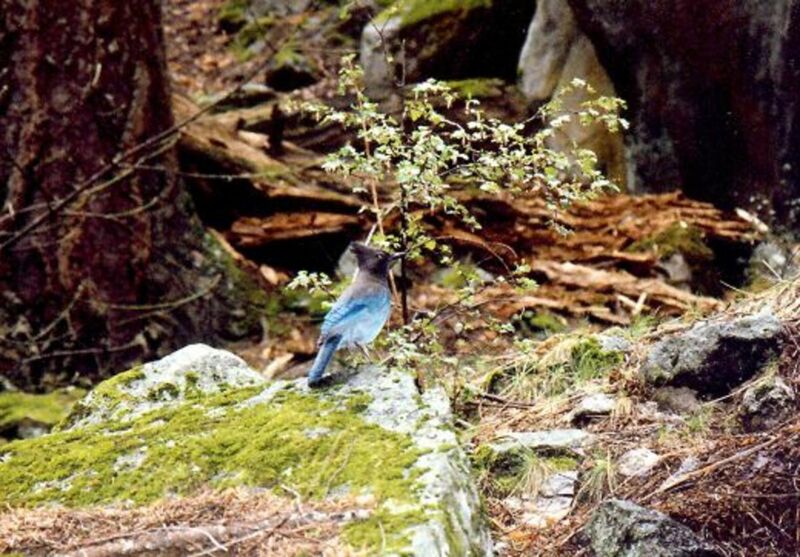 The progression of plant life found that extends from the glaciers to more inhabited areas shows what may work eventually on Mars -- First green growth seen is the moss that forms a vegetation foothold in rocky soil, followed by plants like fireweed, dryas, cottonwood trees, alders, and finally the oldest plants - hemlock and spruce trees. Visitors like to snap photos of the old growth Sitka spruce forests so important to Native North Americans, with their numbers of trees in all stages of decay that help to rebuild newer growth. Mars Mission Teams, but real and adventurers of the Mars Society rooting for Mars colonization, spend time in simulations in the American Southwest deserts and in Antarctica, a frozen desert. Glacier Bay National Park may be a place to research plant growth for off planet colonization. 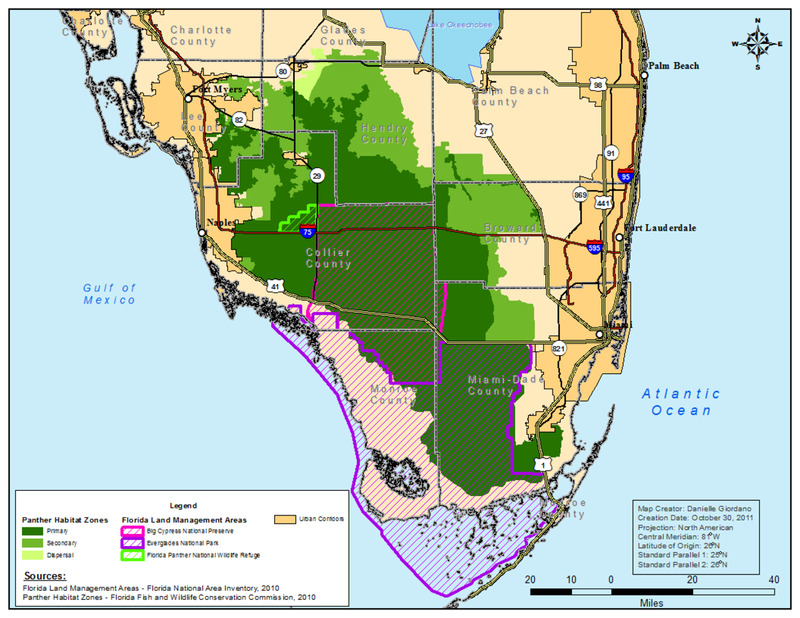 Other research in the park is ongoing to develop native plant and animal populations. 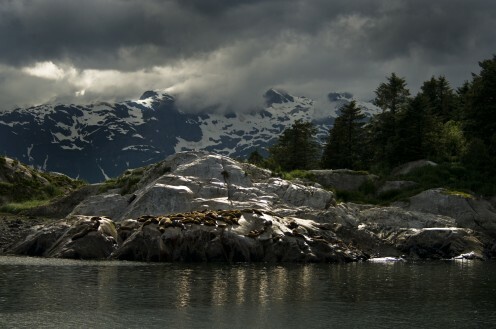 An enormous variety of wildlife live in Glacier Bay National Park, a number well over 450 different species of sea life, birds, and other wildlife. Wildlife in the air include the bald eagle,golden eagle, raven and crow - all important to the Tlingit, Haida and Kwakiutl peoples - swans, puffins, snipe, common murres, swans, junco, thrush, and many others. On land and glaciers we see red squirrels, moose, brown bears, black bears, blue bears, river otters, porcupines, stellar sea lions, harbor seals among many more. In the water, we see unexpected sights - porpoises, killer whales, humpback whales, salmon, starfish, crabs, jellyfish, sea anemones, octopus, barnacles, mussels, scallops, clams and over 100 additional species. Animals have a wide region for migration in this park, because it is connected with Kluane National Park in British Columbia and Wrangell/St. Alias National Park in Alaska, the largest combined contiguous land area without roads in the world. First City founded in Alaska by European-Americans and a Top 100 Small Arts Community in USA. Aside from Glacier Bay itself, the surrounding land and waters offer viewing of wildlife and native plants, unexpected sea life, fjords, and glaciers. 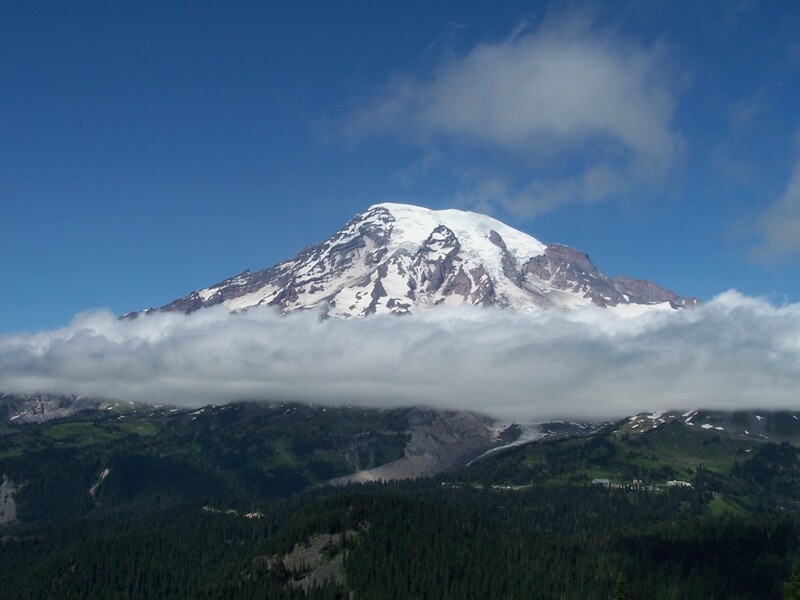 Several glacier tours take increasing numbers of visitors to see these elements, although the cruises are not crowded and there is plenty of open space. Whale watching is another boating activity in Glacier Bay. Visitors can see nearby mountains from their ships and boats in this photographic wonderland. Some boat tours offer the activities of fishing and crabbing, while travelers can also kayaking or hiking, especially in the Beardslee Islands. Some interesting nearby communities, including Tlingit groups, are on some of these tours, where there are no roads at all - visitors must choose between plane or boat. All of this area is beautiful, no matter what you do or how you travel. Fjord Express Tours - Mini tours by small ship. I was able to see Glacier Bay during an Alaskan cruise in 2006. I'm so glad that I had that opportunity. Thanks for the great overview and gorgeous photos! This place looks lovely and peaceful. Thanks, Patty!